Current Role: Playing optimistic Billy Cane, a returning WWII soldier and aspiring writer in Steve Martin and Edie Brickell's Bright Star. Stage & Screen Cred: Shively made his Broadway in La Cage Aux Folles. 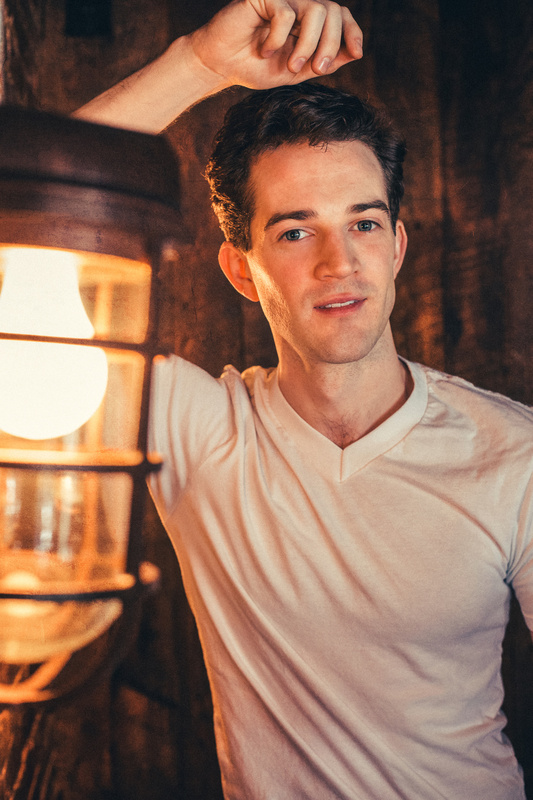 His other stage credits include the national tour of The Sound of Music, off-Broadway's February House, Unlocked and more. His screen credits include Syrup, HairBrained, Nobody Walks in L.A. and From Nowhere.